With energy costs going up steadily and the climate pushing the temperatures higher and higher, it is essential to have a HVAC system that works efficiently and properly. 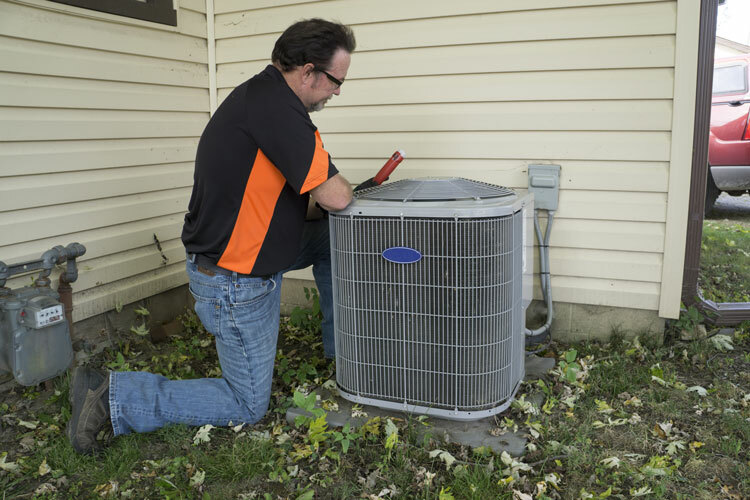 While there are some issues you can’t avoid, there are some tips that can help you improve the efficiency of your system and keep it working well, regardless of the temperatures outside. Some of the tips you should use to keep your system working properly can be found here. It is a good idea to clean any debris from the housing of the unit and make sure there is plenty of clearance around it. Bird feathers, leaves, sticks and other trash can easily get lodged in and around your exterior unit. Additionally, any plants, bushes and other growth near the unit needs to be trimmed back so there are a few feet of clearance (two feet is recommended) to ensure it operates properly. It is also important for you to check the air filters in your system regularly. 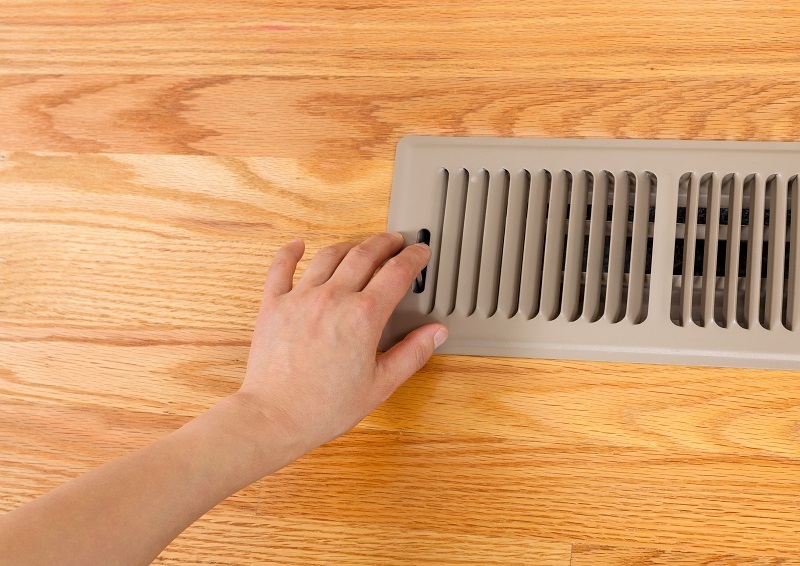 Dirty filters will slow down the air circulation. If your filters are dirty, you should change or clean them. 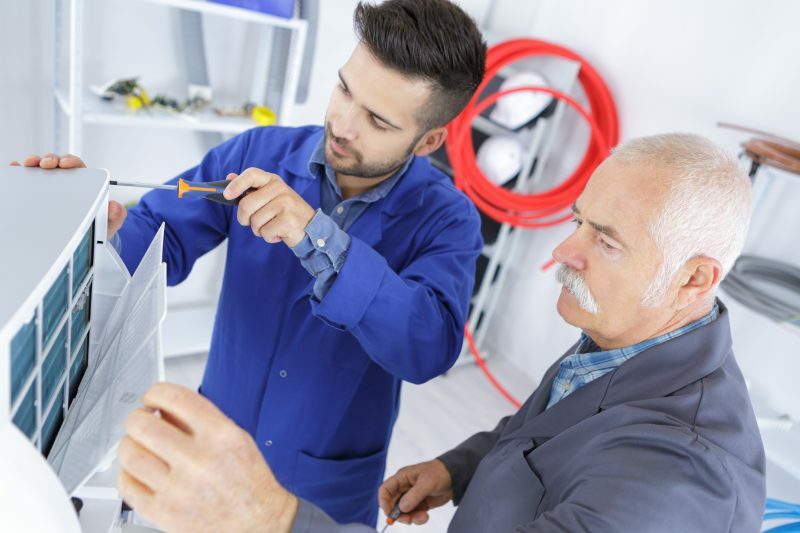 If that still doesn’t help to improve the efficiency of the air conditioner then it may be a good idea to call the professionals to have the coils cleaned. You need to make sure that your ventilation fins are opened properly. In many cases, these fins are often bent or smashed, which can restrict proper air flow to the unit. If you want to avoid this issue yourself, you can use a “fin comb” which can be found at many local hardware stores. This will help to straighten and separate any fins that have been damaged or dislocated. It is important to make sure that the exterior unit is shaded. This shade can be provided by natural coverage, such as trees, or by installing a cover to block it from the heat of the sun. When you keep your unit shaded, it can be up to 10 percent more efficient according to information from the United States Department of Energy. When your ducts are sealed in unconditioned spaces, your energy savings can be increased. Not only do you need to seal them, but also have them wrapped in insulation. Your professional technician can tell you what type of insulation to use, but a common option is Ro8 with foil facing. 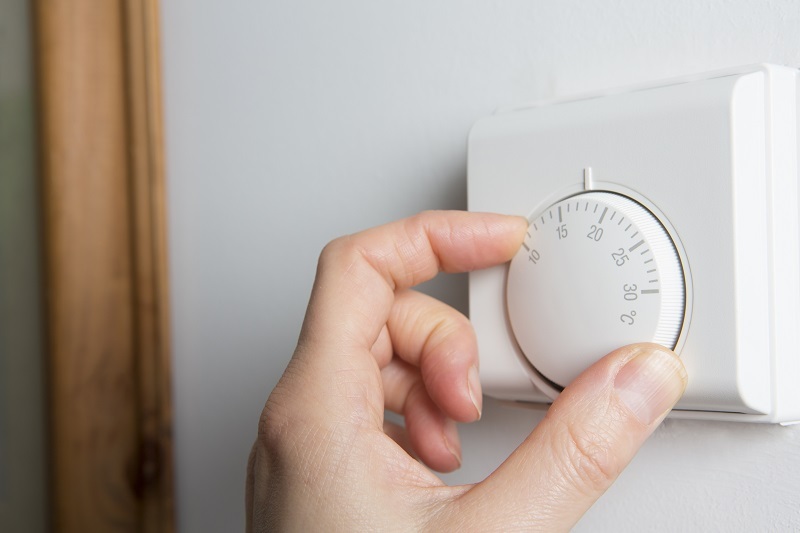 If you aren’t going to be at home and at night while you are sleeping, you can turn up your temperature settings to help ensure cooling is not wasted. 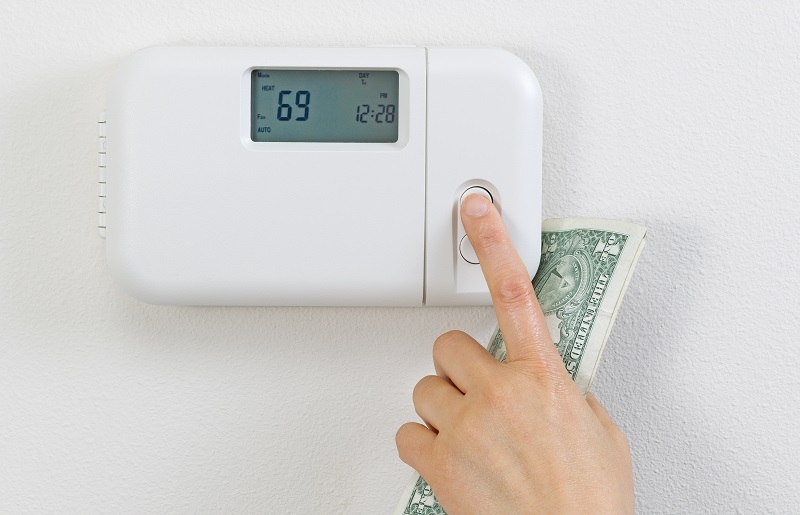 When you do this, you can save as much as nine percent for each degree that you raise the thermostat during the hotter months of the year. 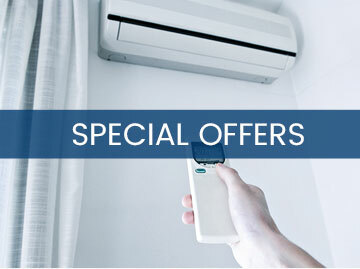 If you need to have your HVAC system serviced, call the professionals at Beebe Heating & Air Conditioning.